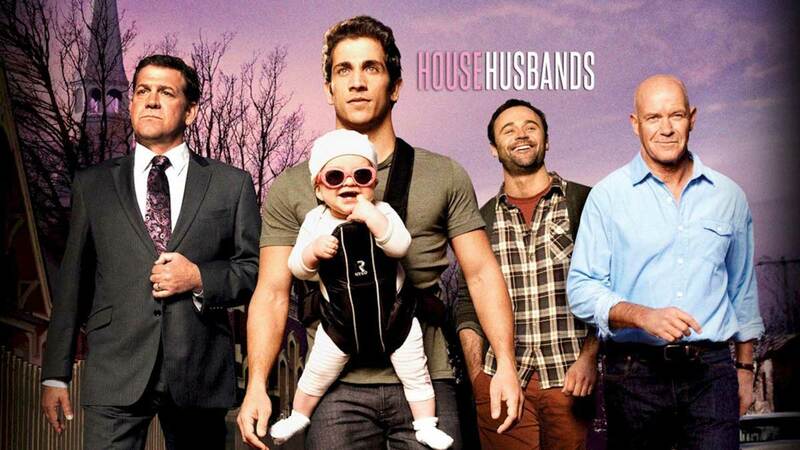 Nine series House Husbands is now in production on its fifth season. House Husbands will commence filming its fifth season in Melbourne this week. Gary Sweet (Lewis) Firass Dirani (Justin), Rhys Muldoon (Mark), Julia Morris (Gemma), Natalie Saleeba (Abi), Jane Allsop (Rachel), Louise Siversen (Miss Looby) and Denise Scott (Nurse Toni) will reprise their roles in series five. 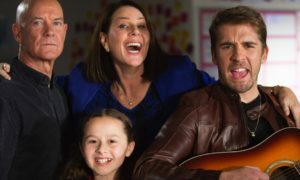 Four-time Logie winner Hugh Sheridan joins the cast to play Nick Gazecki, a brash music teacher who hits all the right notes until he makes an enemy of his new neighbour Lewis (Gary Sweet). 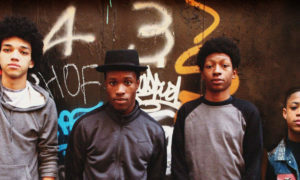 Other new cast members include AFI winner Roy Billing as Mark’s loveable father Bernie, and showbiz legend Nancye Hayes as Mark’s overbearing mother Liz. House Husbands is a Playmaker production for the Nine Network, with the support of Film Victoria. Executive Producers are Andy Ryan and Jo Rooney from the Nine Network, with David Maher, David Taylor and Sue Seeary from Playmaker. The series is produced by Sue Seeary, with script producer Jo Martino and directors Grant Brown, Ian Watson, Fiona Banks and Sian Davies.